Services | CLATTCO Construction & Home Design Ltd., Liverpool | Custom Homes, Additions, Renovations and Panelized Wall Systems. What can you expect from CLATTCO Construction? What's included in the pricing such as the finishing touches? Does the quote cover hardwood floors, tile or laminate, granite counters or laminate, or landscaping? What square footage is included? Was the basement included, a deck or a garage in the total price? 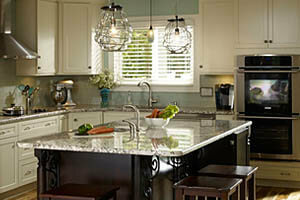 What is the quality of the product(s) such as windows, cabinetry, granite, flooring. Prices can range dramatically. Quality workmanship isn't cheap. The old saying "you get what you pay for" bears some thought. Just because the overall price is the cheapest quote doesn't necessarily mean in the end that the original quote will stay the same. Your personal choices have a huge impact on the cost per square foot. Kitchens & bathrooms tend to be at an increased cost per square foot due to the finishes chosen. Most contractors include allowances for common selections such as flooring & fixtures. Any upgrades would be considered an extra cost. Cost is driven by design. Sophisticated roof lines, grand entryways, vaulted ceilings are associated with an increased cost to an overall budget. More angles in a foundation increase the cost in materials and labour. The type of home you build impacts costs. A wider and deeper one-story home will cost more than a two story home with the identical square footage. We provide you with a One-Stop-Shopping experience, providing you with everything construction and renovation related plus we give you the special extras that make a house a home. 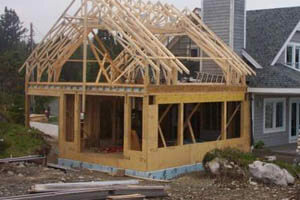 CLATTCO is a Custom Home Builder. What does that mean? 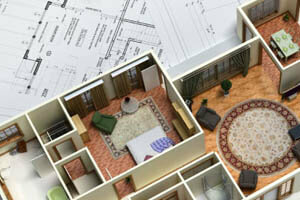 We go above and beyond builders who offer standard cookie-cutter house plans. We focus on quality, not quantity, so if you are looking for a home that is specifically designed based on your vision, CLATTCO is the builder for you! We walk you through every phase of your new home construction, from paper to completion and take your ideas and combine them with our expertise to give you exactly what you want. Just in case your budget does not match your dreams we will do our best to align them, making recommendations and offering you alternatives to save money. Visit our Portfolio and Houzz Ideabooks for inspiration. You love your house but you just need more space for your family, your new car, your dream workshop, craft room , deck or patio. Additions are a practical way to extend the space in your home and make it more livable. Your addition project will increase value, increase resale value and ensure a long life for your home. Starting from your ideas, we can help draw up the plans and budget. Before considering an addition, zoning bylaws in your area need to be reviewed to ensure it is permitted. We will help address all considerations to ensure the project goes smoothly. Do you feel your surroundings are old and dated? There is no better way to breathe life into your home than a custom, professional renovation. With the help of unique materials, finishes, lighting, hardware and appliances, the transformations we can achieve are amazing. No longer do you have to find someone to design your home before approaching a builder because at CLATTCO, we do it all. By working with a design and build firm you can turn a possible nightmare of phone calls, courier charges, and driving around approving and re-approving changes into a pleasant, calm and simple experience. Whether you already have ideas, an actual house plan, or you are starting from scratch, your dreams are ours. We want to learn about your needs and requirements and explain all design related considerations to ensure nothing is overlooked. Sometimes dreams exceed budgets but here is always more than one way to do something and many alternatives are available to reduce expenses. 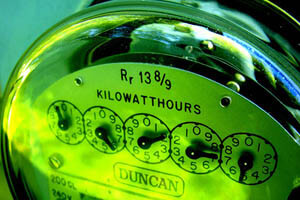 Being environmentally responsible and reducing our Carbon Footprint is always a consideration. There are countless options available from basement to roof, including the building envelope, foundations, insulation, doors & windows, heating systems, appliances and lighting to help save money. We will explain the best options for your project. Rebates are available for new construction and existing homes so when you are building or renovating, they can reduce the cost of the project. CLATTCO makes its own Panelized Wall Systems, which are are semi-open wall panels used in the frame building of construction. The panels are pre-assembled with all studs already installed, and are available for interior and exterior walls. Construction is less weather dependent because main walls can be put up more quickly. Better and more consistent quality due to panels being manufactured in a controlled environment using automation. 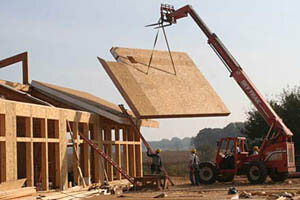 Money is saved by decreasing the number of man hours required to build the panels versus the hours required for the usual stick frame. How much you save would be variable depending on the size and design of the home build. See examples of panelized walls being used.